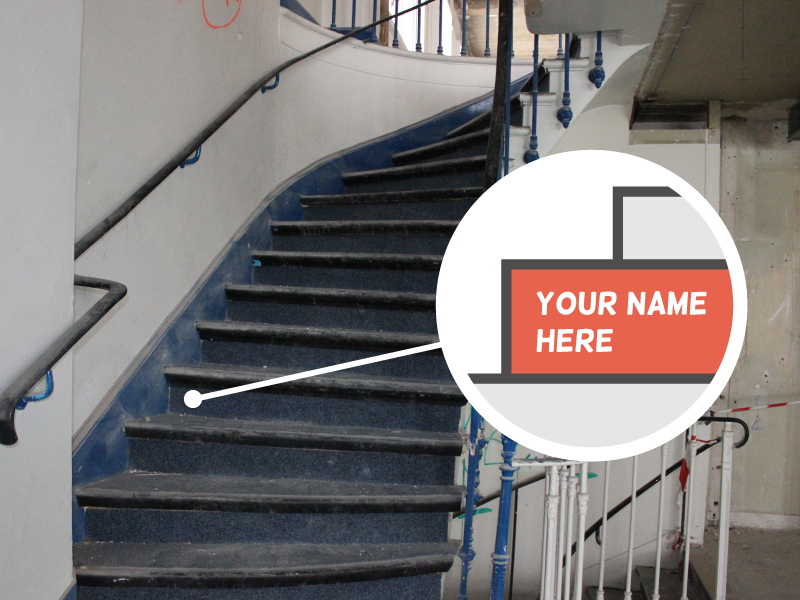 In September 2013, Silicon Sentier is to open a new 1500m² space devoted entirely to innovation ! Come co-build it with us! For over a decade now, tens of thousands of you have been following the organization. Those of you who've been a part of the spaces at La Cantine or Le Camping or perhaps Xpérience, come co-build the new space devoted to Parisian innovation with Silicon Sentier. 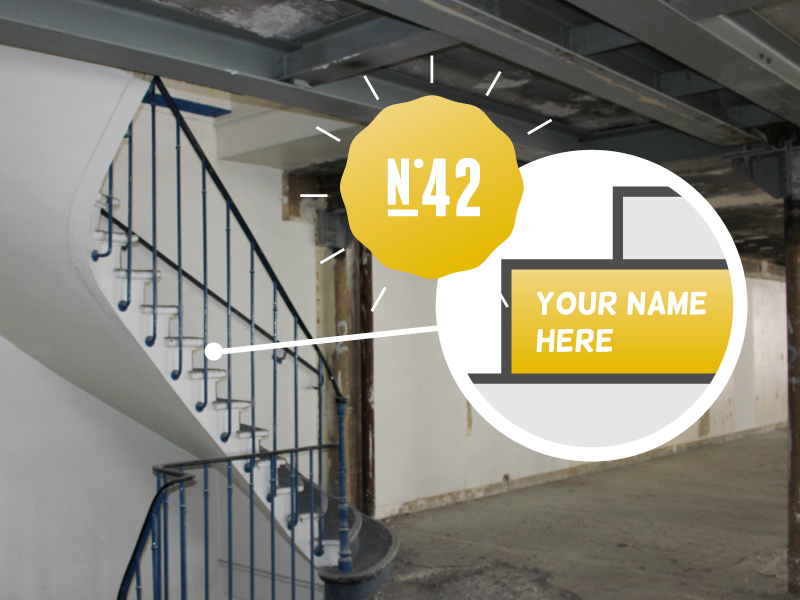 Over the last 8 months, thanks to the support of our partners in both the public and private sectors, we have been renovating a 1500m² building in the heart of Le Sentier and Paris' 2nd arrondissement. The foundations have now been laid, but there's still important work to be done - establishing the heart and soul of this space which is being created just for you! 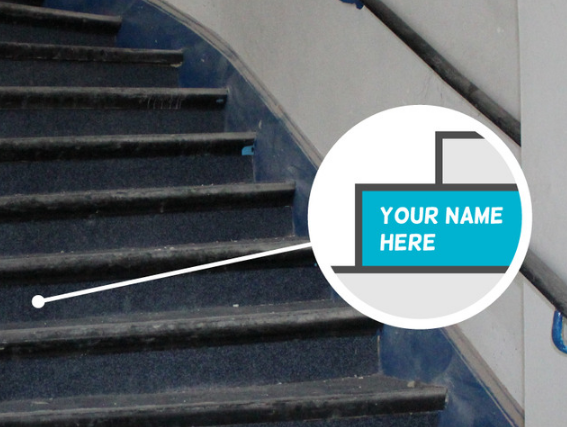 Each euro we receive will contribute to the fitting out of this space so that we can make a space that responds to your needs, a space built by you, for you. Created in 2000, the organization Silicon Sentier has walked hand in hand with the rise of the digital economy and took part in the emergence of a dense, strong and innovative ecosystem in the Greater Parisian Region. La Cantine : Both workplace and collaborative project devoted to new technologies, La Cantine was the very first co-working space to open in Paris in 2008. Open to all, it offers players within the digital ecosystem an environment conducive to the meeting of minds and also the collaboration of said minds. La Cantine's model has spread with the Network of Cantines which has, to date, been deployed in 9 cities France-wide. 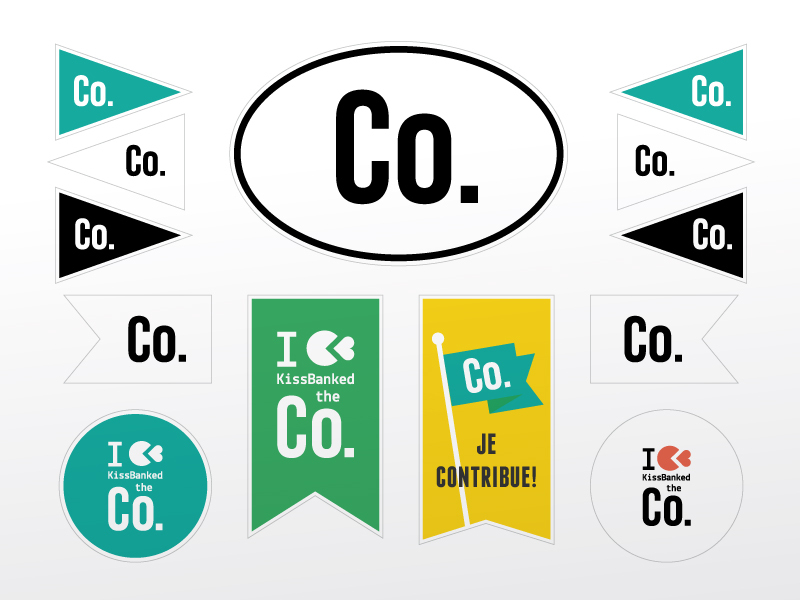 Le Camping : The first (and premier) startup accelerator in Paris created in 2011, Le Camping focuses mainly on innovative online projects and disruptive software. A call for projects is issued twice a year: 12 startups are then selected to take part in the intensive 6-month program with its original combination of mentoring and group emulation in order to go from idea to fully-fledged business. Silicon Xperience : Since 2011, this has been the research and experimentation hub of Silicon Sentier, focusing on usages and users. Their mission: beta-testing, field experiments in order to promote open innovation which in turn brings users and companies together. Through these initiatives, Silicon Sentier tests new models everyday which reconcile economic progress with social progress by way of digital innovation. 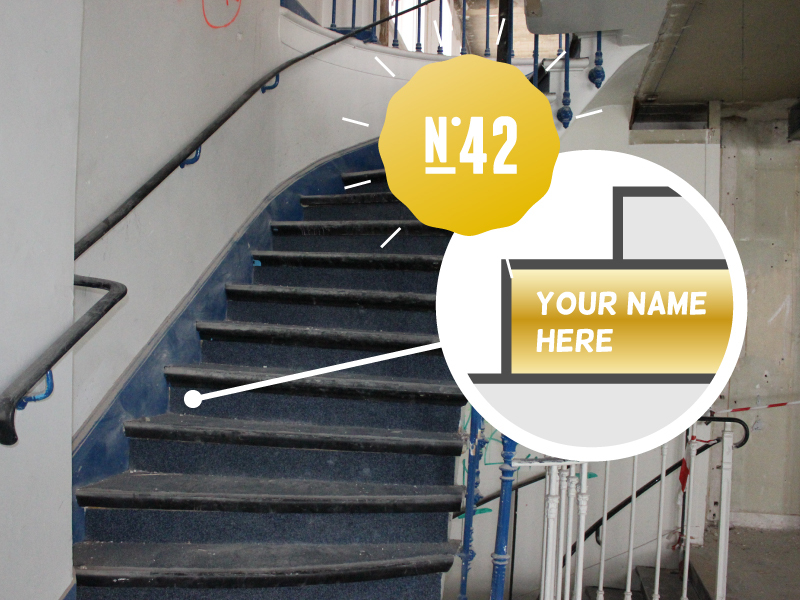 In order to continue down this track, working for an increasingly wide range of people, Silicon Sentier started looking for new premises that would be appropriate to gather together all its activities. This building holds a place in both Le Sentier's and Paris' heart, located in Paris' 2nd arrondissement. 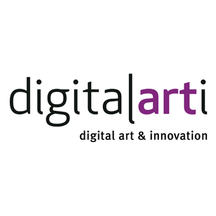 It is also located within a rapidly mutating landscape - new branches of digital-based activities have taken the place of the former, textile-based, activities. We wanted to make this space a kind of virgin territory, somewhere on the border between the Digital and the Real to reinforce our current activities and respond to new demands and innovative issues. 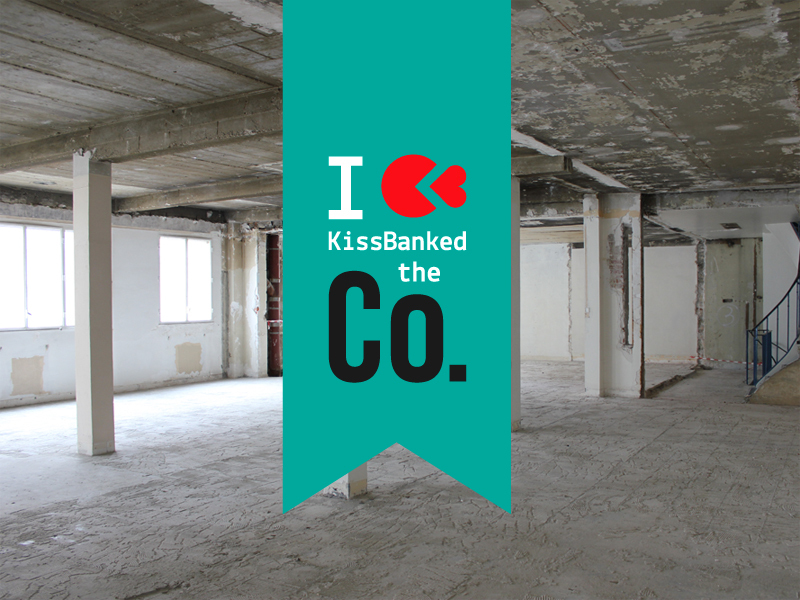 So we're co-building this new multifarious space! In this future space, sharing is the one rule. The first thing you'll notice about the building is how open it is, like a meeting place, a place of reconciliation and synergy, a link between the Digital and the Real. Thanks to its set-up, it will provide more power to the current activities (workshops, startup weekends, barcamps, to name but a few). Its opening will give collaboration and sharing pride of place. The functions of La Cantine will be increased and spread throughout the space: the idea being to provided more space for co-working, more events and more lively spaces. Including reception space, a large bar integrated with simple and practical food facilities; we plan to open the facades with bay windows to allow for the transparency of what goes on in that space and to provide an area that is entirely open. We shall keep the main entrance on the corner of rues Dussoubs and du Caire, and we will also provide two other entrances, one on rue du Caire, the other rue Dussoubs. These three floors are designed to alternate between office space, work space and lounge space. A real invitation to work and concentration but also for relaxation and exchanges. In short, you'll find the best possible conditions for innovation! We are creating a space devoted to the events that will beat the major rhythm of life in the building; the programs and events of this new space will give rise to a new dynamic. 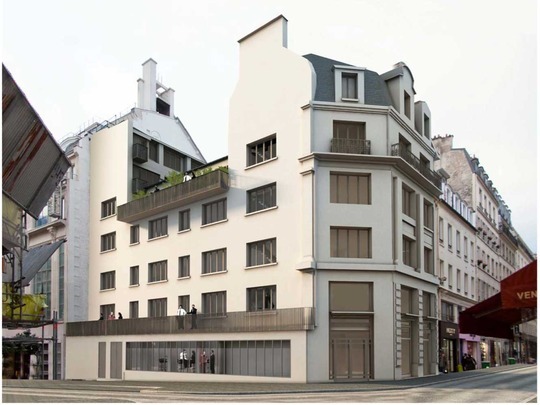 Another balcony available to the public will be constructed on the rue Dussoubs side, enabling us to gauge to a certain extent the amount of passers-by. Only a few square meters will be fitted out for the teams on the north side of the 6th floor. As in the past, the team will largely share the working conditions with the users of the building. What you will find on these upper floors, however, are more meeting rooms, both brighter and calmer. Because we have to, and also because it makes sense as part of what we do here. Practicing what we preach, crowd-funding quite simply makes a lot of sense. Truth be told we have not yet hit our budget target for this space to be able to welcome you in the conditions we had imagined both with and for you. So rather than downgrading the welcome, we're offering you the opportunity to take part in its improvement! We already did something similar in 2008 to help furnish La Cantine (at the time our idea revolved around a wedding list). 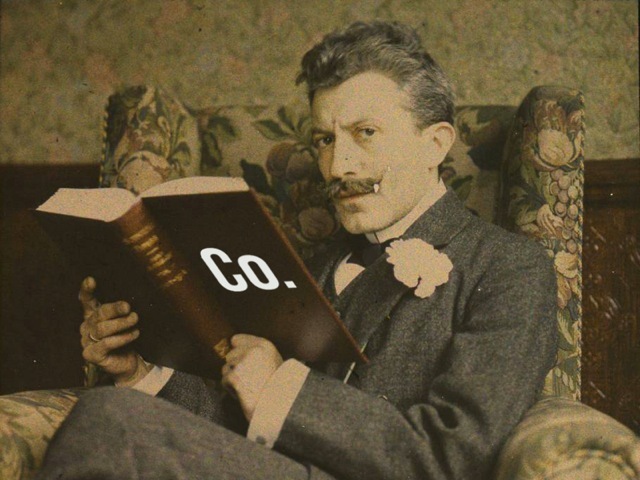 We are trying to remain true to our vision, to practice what we preach, because the "co-" part of co-building, creating things together, is our way of doing things, and above all yours too. Because showing that you need help from others only makes you stronger! Because this is your building too! Because now's the time to fit this place out! The walls, the foundations, the partitions have all been renovated and brought up to scratch. The programs and in-house projects have all been thought through ahead of time to satisfy, beyond belief, both the existing communities and those to come. Now it's time to make them a reality! June to September, teams of builders, designers and up-cyclers are going to go looking for lots of recyclable material to furnish this soon-to-be furnished space in a way that is original, inventive and cost-effective. The idea is to put together as many of the projects soon to take pride of place within these walls during the events on the program. Tous à table! Come get it while it's hot! FOCUS ON THE "TOUS À TABLE" EVENTS! From January to April, the program Tous à table! will enable us to lead, with our communities, some serious brainstorming as to how to pre-plan the program that will take place within the space, as well as its decor, not to mention its economic model. >> TOUS A TABLE ! #1 - Barcamp and Graff Party Rue du Caire! The 31st of January was the date of the launch of our program "Tous à table !" . 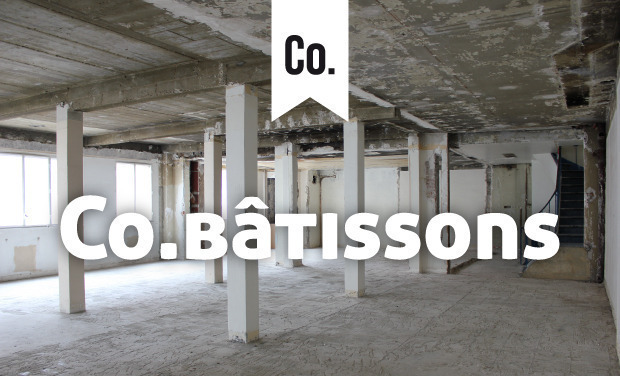 On the agenda: press conference with our partners, Barcamp at La Cantine for a brainstorming session regarding our future space and lastly "Graff Party" at our premises-under-construction at 39 Rue du Caire! 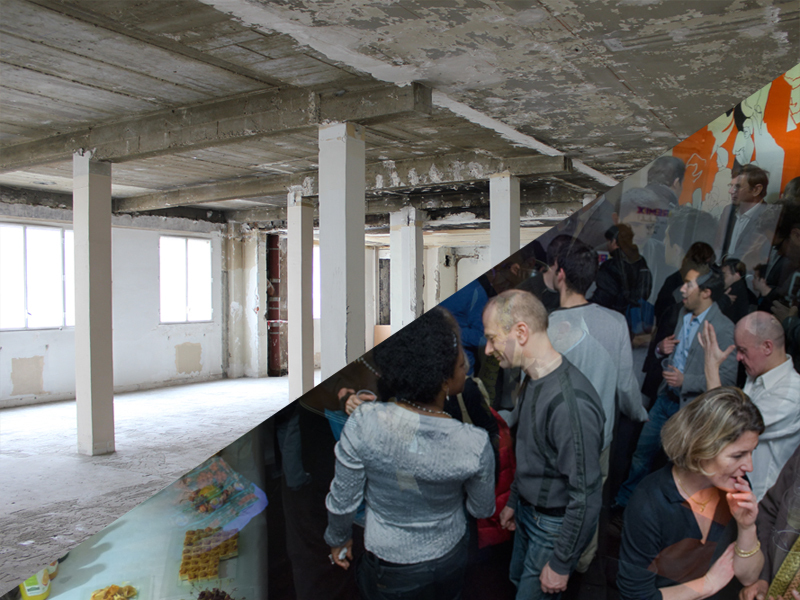 Last 25th and 26th of February over 100 people came along to La Cantine to brainstorm about the in-house projects to be installed in Silicon Sentier's future premises. Result: 15 projects came into existence! Last 29th of March, 7 teams of the 15 projects developed through the previous step, came together once again to brainstorm about the framework and economic models for the in-house projects for this future space. The principle: via the entrepreneurial tool Business Model Canvas, to have an idea of the viability of the respective projects and the capacity of the organization to take them on in terms of their objectives and their needs. Last 26th and 27th of April at Le Camping and La Cantine, the fourth and final stage of the "Tous à table !" program took place. On the agenda this time was the decor of the collaborative spaces. The highly-motivated teams jumped on the opportunity: a total of five separate groups worked on the different types of space to be found in the building (Creative, Event, Lounge, Reception/Bar and Co-Working). The next logical step is for you guys to take ownership of the space. 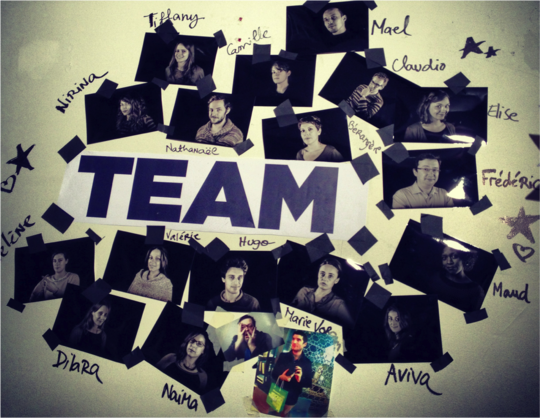 Join with us and come a-co-building in this space devoted to digital and social innovation! Our first stage refers to our main objective but as soon as it has been reached, we will go onto other crucial phases in the financing of the fit-out. Each of the stages helps us to model the space in your image. Donations will go towards the co-building of the fit-out and the necessary infrastructure in order to receive the initial workers. They will come to facilitate and improve the process of co-building the fittings. What we have in mind is to fit out this new space to make it ultra-conducive to creation. The tools used for the co-building exercise will of course be kept on site in this creative space. What we hope to provide you with, along with these elements, are the basics necessary for tweaking to your heart's content! As with all basics, items will be added and developed as we go along according to what you wish to do. 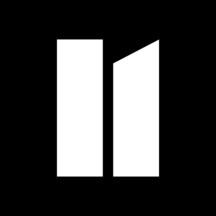 Opening a video studio in order to capitalize on what will be going on in this new space, to produce high-quality content, available round the clock to everyone on our website. The goal: to capture specialist and renowned speakers and get their reactions on different issues but also, and above all, to make this a tool that is useful for the whole community: this studio will enable us to highlight the different in-house players (Campers, the teams from in-house projects, co-workers) and their respective projects. Any extra you give us will go towards Silicon Sentier saving time in the organization of free and general-interest events . These events have helped make Silicon Sentier a force to be reckoned with for over a decade. Paris City Hall, Région Ile-De-France (Greater Parisian Region) as well as Orange and Google have all backed us and continue to do so in the construction of this new space. Our common goal: to drive the development of the Parisian innovation ecosystem and to make Paris a powerful player in the increasingly competitive international field. These partners understand and respect the communities, the independant actors, small or big, and as we do, they sustain the bottom-up approach and actions made by an for the entrepreneurs. Their role: that of older brother, always there to provide support, advice and their experience. They are our tutors, they serve as a sounding board towards the public sphere and towards their hard-earned communities. Along with us, they are the founders of this new space. Their very presence makes it all possible by improving it with their aura. As Deputy Minister for Economic Regeneration, for Small and Medium-Sized Enterprises, for Innovation and the Digital Economy, Fleur Pellerin has made supporting innovation a true priority for both France and Europe. 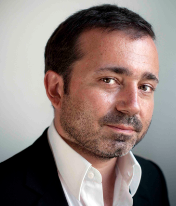 Honorary president of Silicon Sentier, current CEO of Fabernovel and of Cap Digital, Stéphane is a true pioneer: activist to the bone, hard-core DOer, the man hasn't taken a break from fighting for innovation and entrepreneurship since the early noughties. 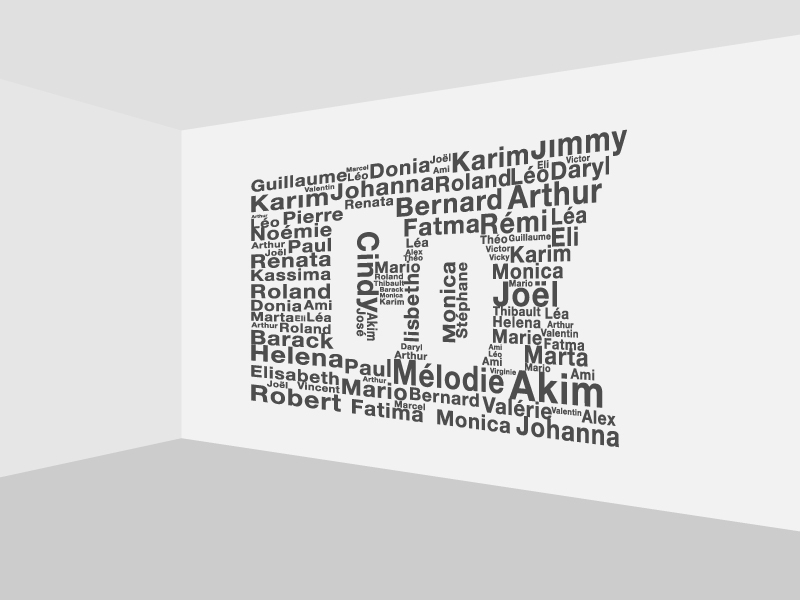 Knowtex, an R&D laboratory for digital writing devoted to "creative communities"